Alan Turing pioneered computer science, broke the Nazi Enigma code and changed the course of world history. But he was also gay. 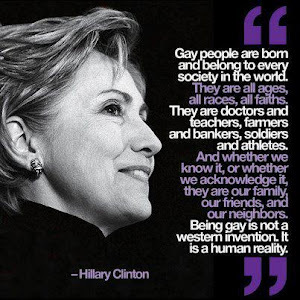 He was prosecuted for being gay, chemically castrated to “cure” his homosexuality, and took his own life at only 41. 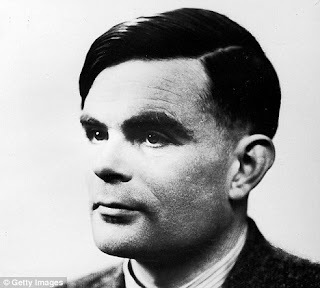 As stated in my August 17th post, there is a campaign in the United Kingdom to recognize Alan Turing as a genius and a hero and to apologize for the horrific discrimination he endured as a British citizen because he was gay. This petition has been signed by many thousands of British citizens. Now as the list of petitioners continues to grow, the British Prime Minister, Gordon Brown, has issued a posthumous apology to Alan Turing. Below is the text of this apology. See The Alan Turing Home Page for a wealth of information about this great genius and Geoffrey Wansell's article for a good synopsis of this unsung World War II hero's life story .